The Bradford County Regional Arts Council and the Rialto Advisory Committee are excited to host Aaron Kelly (above) and Flipside on the stage of the Historic Rialto Theatre in Canton, Pennsylvania on Thursday, Nov. 9 at 7 pm. 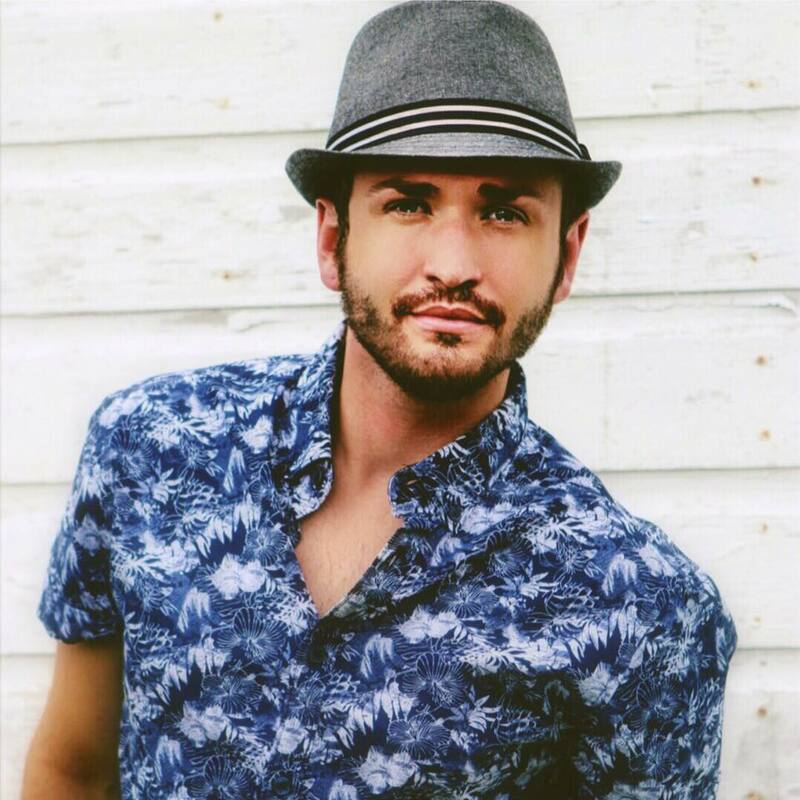 Aaron Kelly was born in Sarasota, FL and moved to Nashville after being adopted by his aunt and uncle at age five. Aaron currently enjoys living in the Pennsylvania mountains with family and friends and considers central Pennsylvania his home. He began singing professionally at fairs and festivals, opening for such acts as Charlie Daniels, Loretta Lynn, Emerson Drive, Bill Anderson, Little Big Town, Montgomery Gentry, Billy Currington, Randy Houser, and the Marshall Tucker Band, just to name a few. By eleven, Aaron was a finalist on America’s Most Talented Kid and participated in The American Idol Experience at Disney’s Hollywood Studios at the Walt Disney World Resort in Orlando, FL where he was the highest vote recipient in the finale show which entitled him to receive the dream ticket. This helped him jump to the front of the line for the real American Idol auditions in Orlando in 2009. As a participant on American Idol, Aaron was the third contestant from Pennsylvania. At the time he performed, he was the youngest performer to make it through to the Top Twelve on American Idol. Aaron Kelly finished fifth in the competition and performed on the season finale of American Idol in 2010, singing “How Deep is Your Love” joined by the Bee Gees. After Idol, Aaron appeared on Access Hollywood, The Ellen DeGeneres Show, Late Show with David Letterman, The Wendy Williams Show, and Good Morning America, as well as various media outlets. Later that year, Aaron released “I Can’t Wait for Christmas” and his original song, “Coincidence,” can be requested at country radio and is available to buy at the iTunes store. On Nov. 9, Aaron Kelly will be collaborating with Shane Wittman’s band Flipside from Williamsport. Aaron’s country pop, combined with Flipside’s classic rock blossoms into a well-balanced combination. Complementing each other with classy music and intricate harmony vocals, they often practice a cappella style, fine tuning their blended, well-integrated harmony and vocals, and learning each other’s songs and styles including originals. Don’t miss this opportunity to see Aaron Kelly with Flipside live at the Rialto Theatre on Nov. 9, thank you to sponsors, Alson and Linda Nickerson and First Citizens Community Banks of Troy and Canton. Tickets are available for purchase at the Rialto Theatre and Canton Independent Sentinel. Tickets: Adults $12 and Students/Seniors $10. Also, make sure you purchase your tickets for the final two performances of the season: Josh and Brionna Kelley (sponsored by Schoonover Plumbing and Heating, Inc and Watson Diesel, Inc) on March 8, 2018 the Mansfieldians and the Jazz Band on April 12, 2018. All performances begin at 7 pm and proceeds help to ensure the preservation of the Rialto Theatre. The Rialto Theatre is part of the BCRAC Team of Theatres. 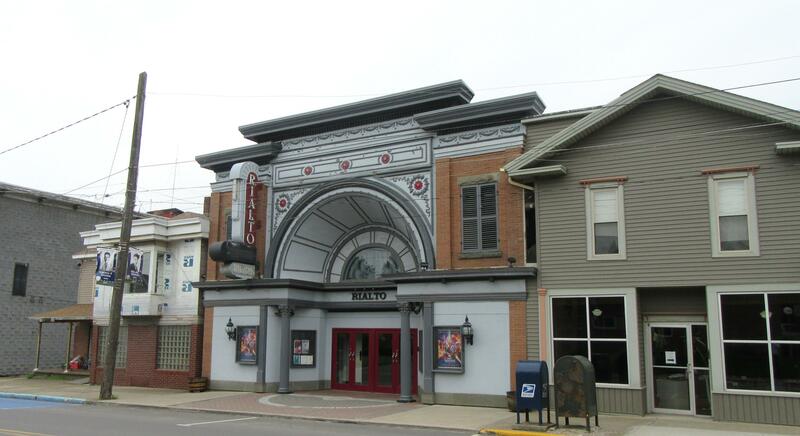 Built as the Crawford Theatre in 1912 and renamed the Rialto in the early 1930’s, Canton’s Rialto Theatre underwent a wonderful rebirth in 1994-1995. The BCRAC reopened the Rialto in December of 1994. For more information, visit BCRAC online at www.bcrac.org orwww.facebook.com/BCRAC. About the Bradford County Regional Arts Council: Established in 1976, the BCRAC is a nonprofit organization dedicated to building and supporting a thriving regional arts community by advocating for the Arts, cultivating quality arts programming and preserving Bradford County’s historic theatres as venues for performances, community events and movies. For more information, visit BCRAC online at www.bcrac.org or www.facebook.com/BCRAC.